If you would like to know more about Wraxall CEVA Primary School, please visit their website. For local government information, see the Parish Council website. 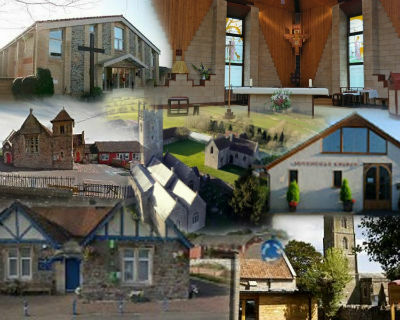 You can also find information there about Wraxall Parochial Charities. Wraxall with Failand Parish is a member of the Anglican Local Ministry Group (LMG), which includes Holy Trinity Church, Trendlewood Church and the United Benefice of Christ Church, Nailsea and St Quiricus and St Julietta, Tickenham. We are also a member of Christians Together in Nailsea and District (CTINAD) which, in addition to the Anglican churches, also includes Nailsea Methodist Church, St Francis Catholic Church, Nailsea United Reform Church(URC), Nailsea Baptist Church, and Southfield Church. Wraxall with Failand Parish is part of the Diocese of Bath and Wells - find out more about how the Diocese supports us and about news and events in the diocese here.